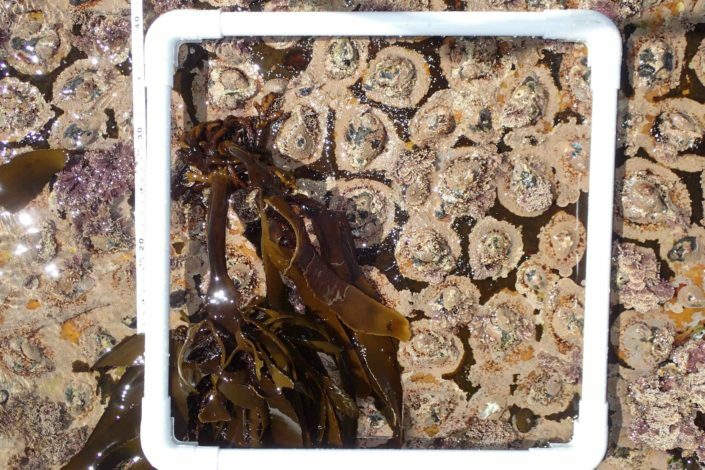 The LIMPET Education & Environmental Monitoring Programme was initiated in January 2018. This programme involves school learners in hands-on environmental research and monitoring of the ocean. The first activity of the programme was a teacher’s workshop that was held on the 3rd February 2018 at Save Our Seas Shark Centre in Kalk Bay. Even though it was a windy morning, 19 teachers and environmental educators attended the workshop. During this workshop, teachers and environmental educators had an opportunity to go to the rocky shore to count and measure limpets and barnacles. From the teacher’s workshop, 2 schools namely; Simon’s Town School and the Ocean View Secondary School showed further interest in being involved in the programme. This interest led to a pre-fieldtrip lecture on the 13th March 2018 with Grade 10 learners from Simon’s Town School, where learners were provided with information on survey techniques they will be using and some key terms they needed to understand for rocky-shore research and monitoring. 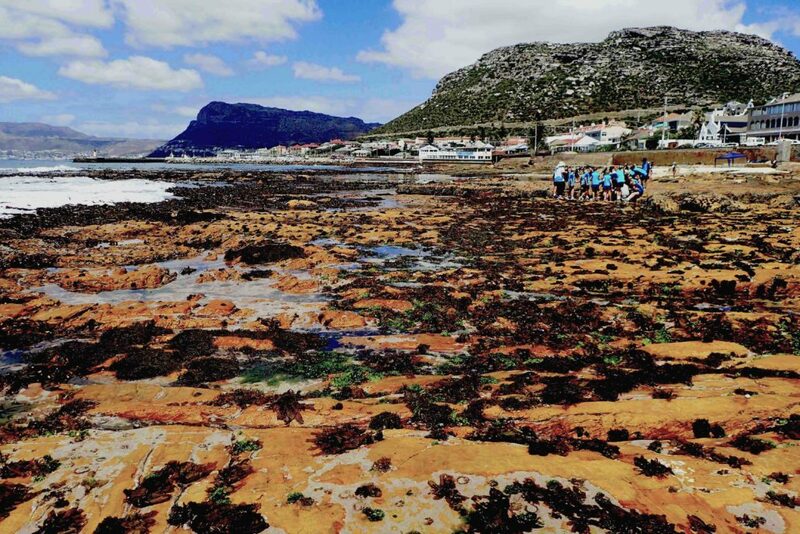 A few days after the pre-trip lecture, a fieldtrip to Dalebrook Rocky Shore was organized with sixty Grade 10 & 11 enthusiastic learners from Simon’s Town School attending and eager to work. Learners were given an opportunity to explore the rocky shore, and they got to hold a starfish, feel sticky tentacles of anemones and even found a baby octopus. After, exploring, the learners got to collect data by doing transects on the intertidal zone. The trip ended with a discussion about litter and a race to pick up litter on the rocky-shore. Visit their Facebook page to see a video from the teacher’s workshop!